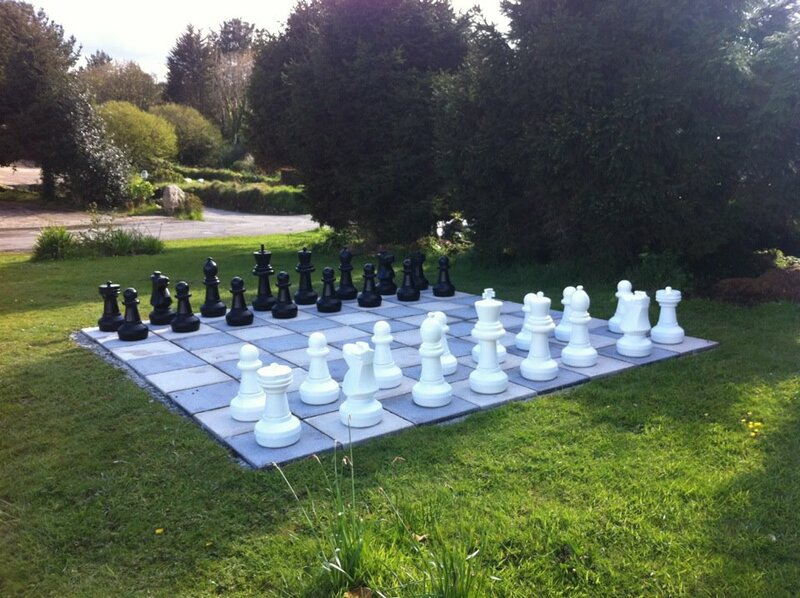 Welcome to East Crinnis Holiday Park, Cornwall. 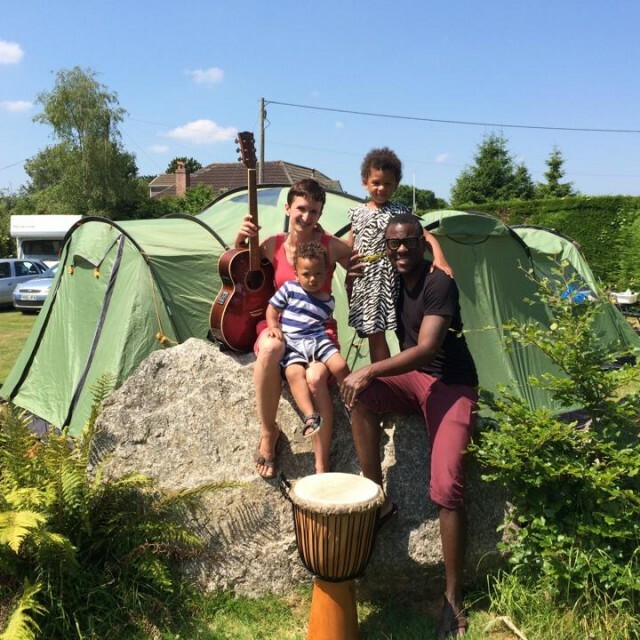 We are a family run and family orientated campsite offering Camping, Glamping and Log Cabins with excellent facilities. 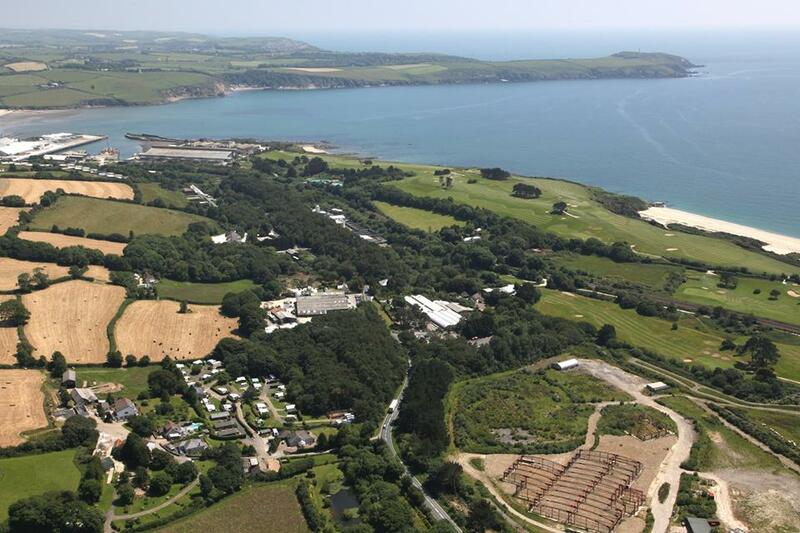 We are located only a few hundred metres from the Atlantic Ocean right in the middle of St Austell bay. 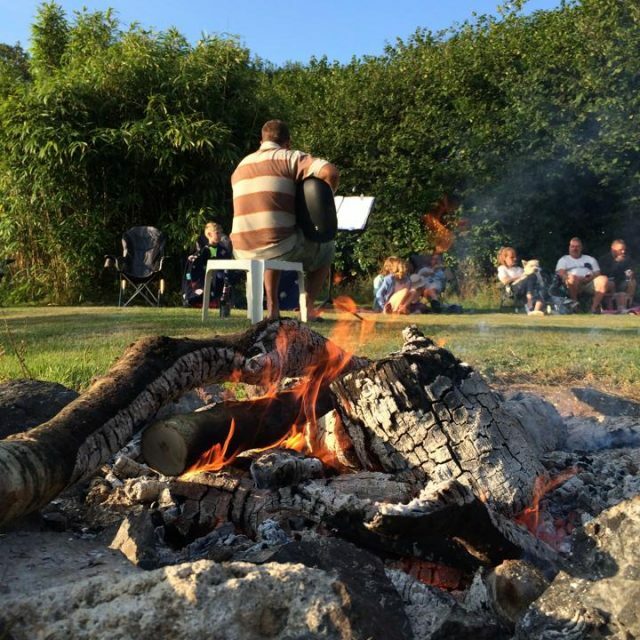 We offer relaxing holiday experiences on our spacious pitches for camping and caravanning or quality self-catering in log cabins or yurts. 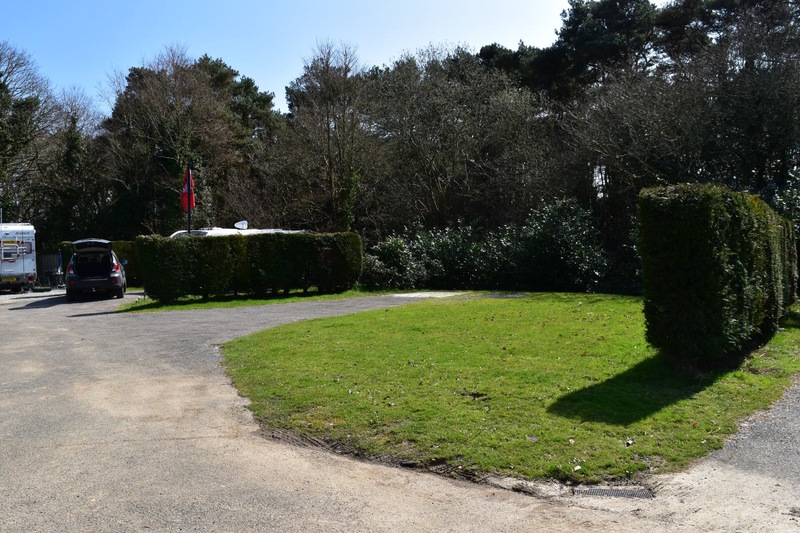 Our philosophy is to offer our guests a truly relaxing and wonderful stay on a quiet park, while making sure we help you to discover the best places, activities and adventures that suit your needs. 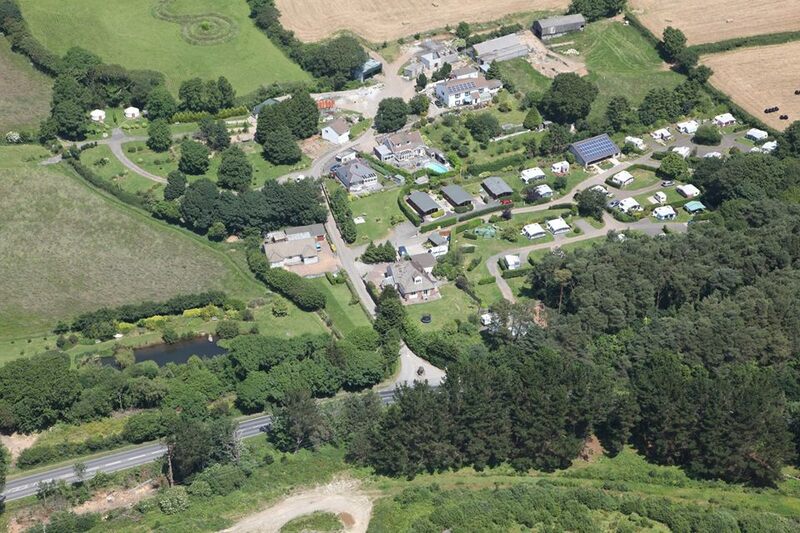 East Crinnis Holiday Park is perfectly located to explore Cornwall on foot. 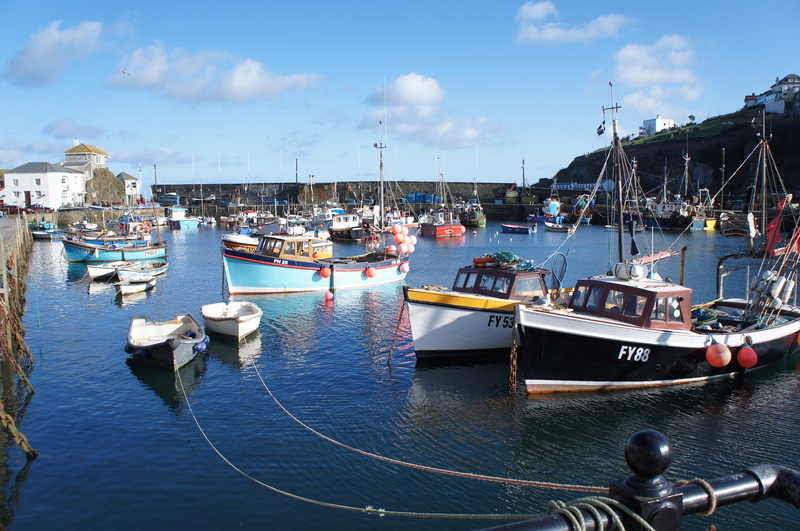 You can reach the southwest coastal footpath and beach in 15-20mins respectively or the wonderful harbour of Charlestown, home to the tall ships, or the world famous Eden Project both in 40mins. 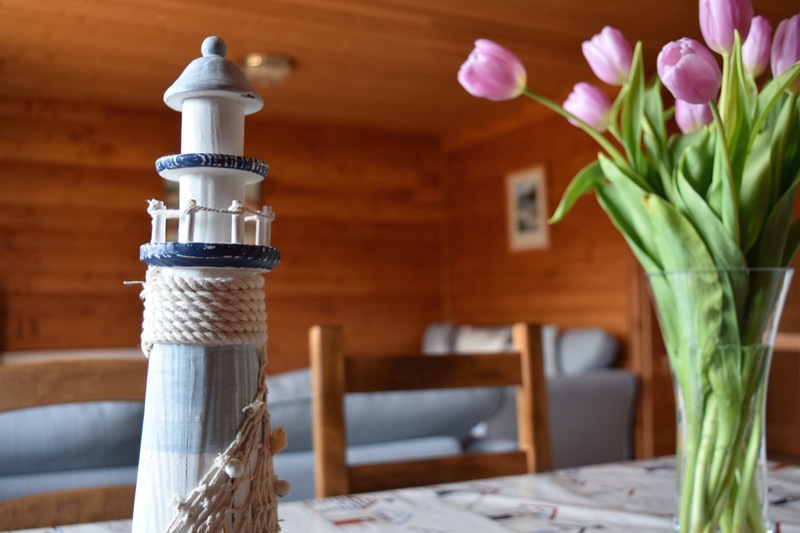 The sailing port of Fowey, fishing harbour of Mevagissey or Lost Gardens of Heligan are only a short car journey away, while the North Coast is only 16miles away or 30mins in the car. 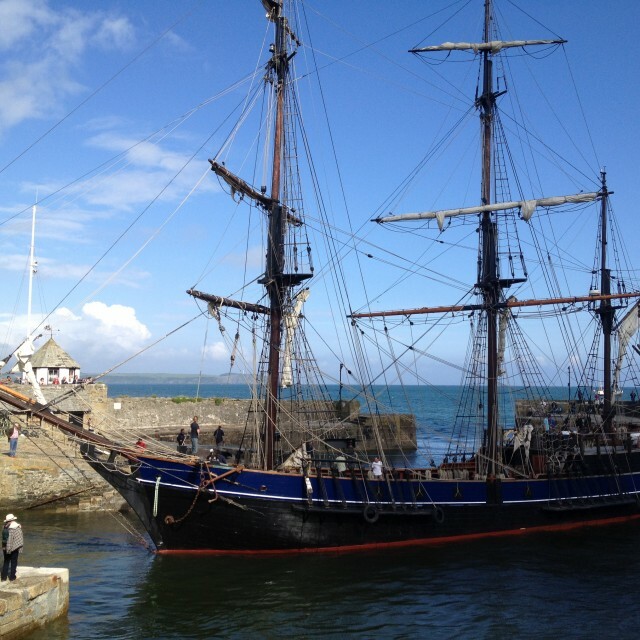 Come and see beautiful sights like our local harbour of Charlestown famous for Poldark in 2019. Guided walks start every Tuesday from the 28th May which are free to guests. Join us on a lovely walk from East Crinnis along the south west coastal footpath to Charlestown. 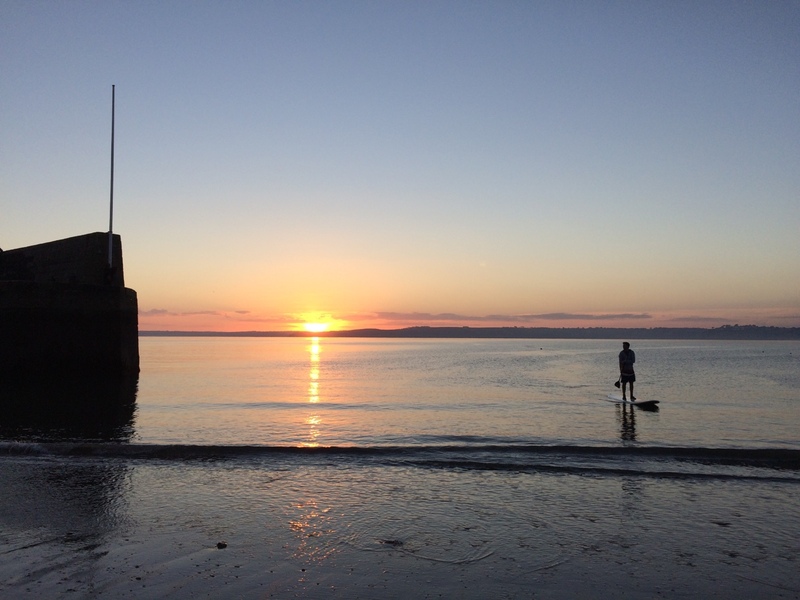 Find the secret path to the beach, look out for sea life in St Austell Bay, stop at the Marine observation coastal watch tower and explore the wonderful harbour of Charlestown. The walk is approx 4 miles there and back and takes around an hour each way. Please note we only guide you to Charlestown and then leave you to explore, have lunch and then return in your own leisure. Throughout the main summer we offer freshly cooked takeaway food. 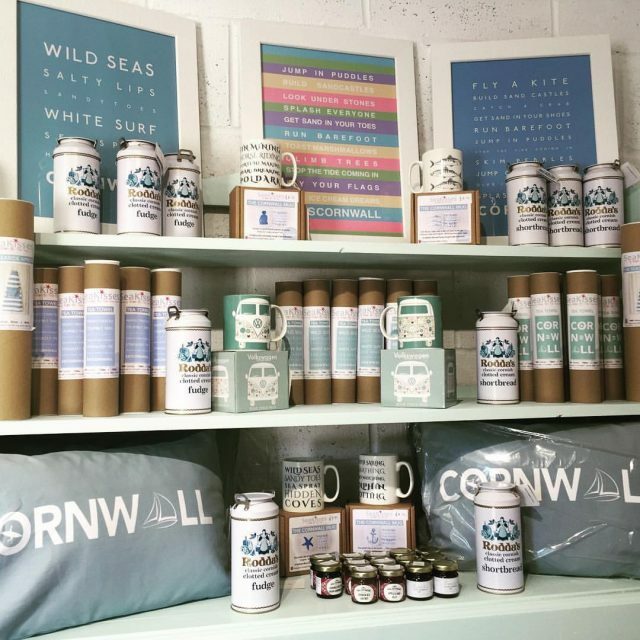 6oz award winning burgers, fresh local chicken, award winning pasties with chilled Beers and wine – perfect after a long day of Cornish sightseeing or beach going. We also stock holiday essentials so don’t worry if you’ve forgotten your toothbrush! We will be hosting two walking weeks in 2019 one in mid May and the other will be at the end of September. 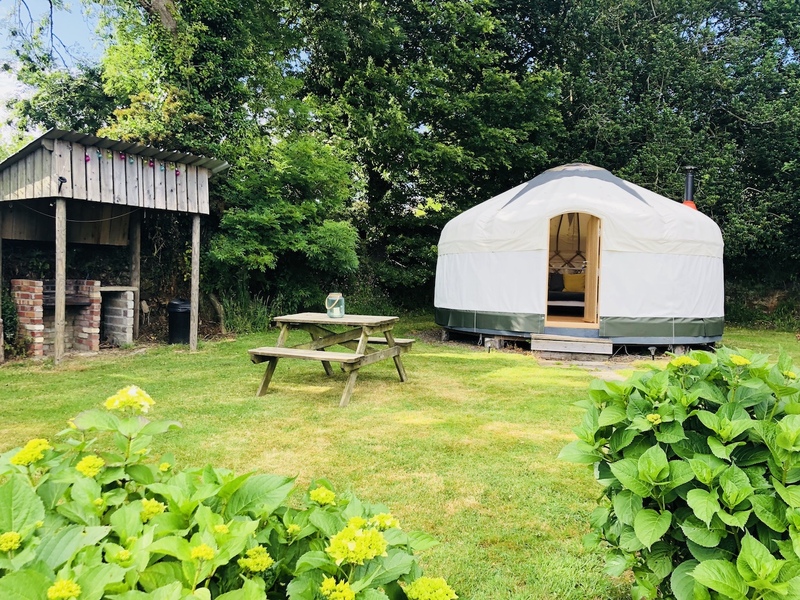 Join like minded guests and explore this wonderful part of the south coast of Cornwall, taking in breathtaking coastline and learning about the history of the Tin mining and China Clay heritage of the area. All walks will begin and finish on circular walks from East Crinnis. 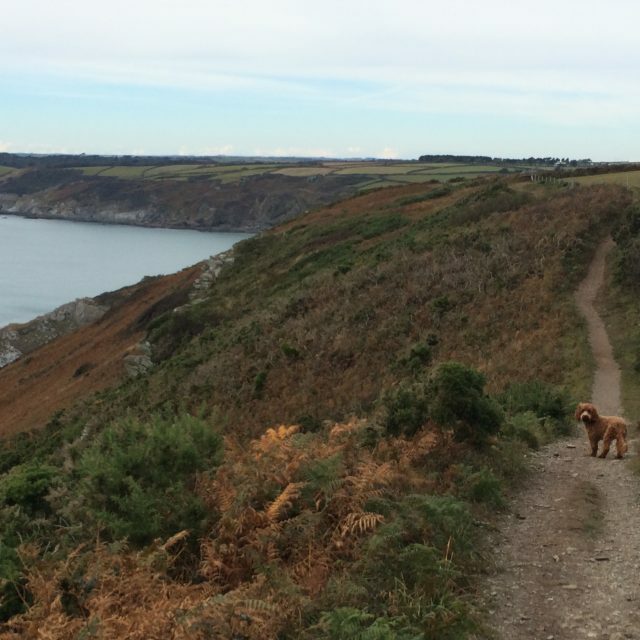 Walk 1 – Luxulyan Valley; discover this beautiful hidden gem home of the Treffry Viaduct and now a World heritage site (15miles) Walk 2 – Fowey harbour – South West Coastal Footpath,around Gribbin Head and past Polkerris beach. 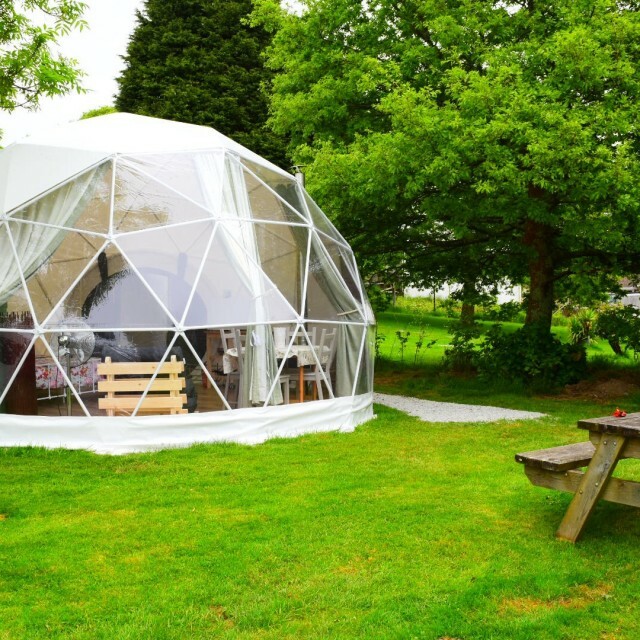 (17 miles) Walk 3-Eden Project and WheelMartin – explore the wonderful clay trials to the North of St Austell (14 miles) Walk 4 -Pentewan -Southwest Coastal Footpath around Black Head and returning through the Kingswoods trail (15miles) Please contact us for further information. 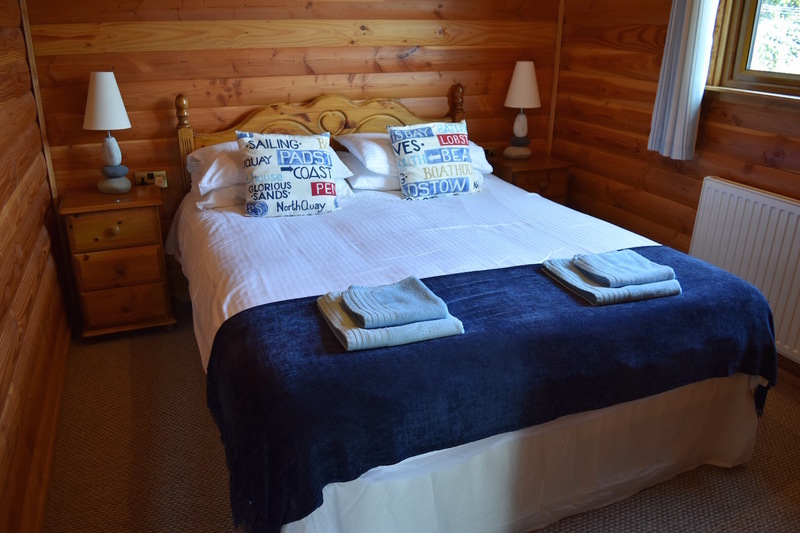 Three nighty breaks now only £180 only until the 6th April subject to availability and by booking over the phone. 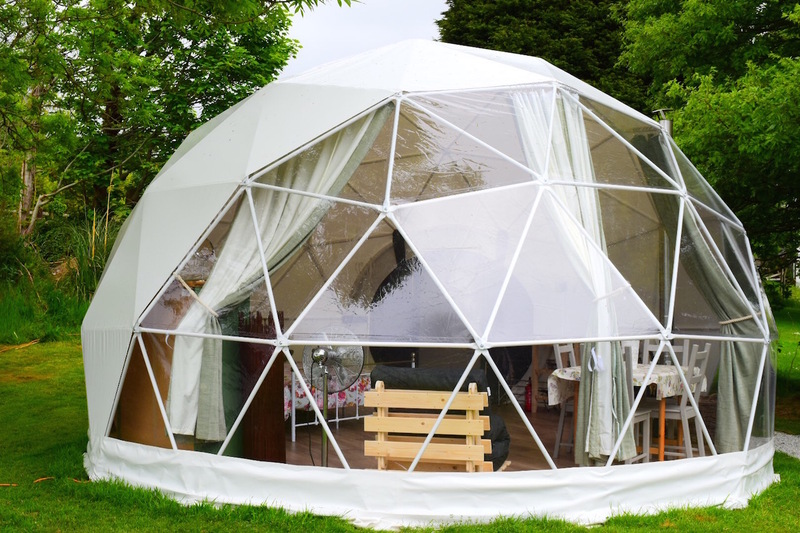 Please contact us direct on 01726 813023 for the 15% off rate.